This collection aims to bring together writings that trace and critically analyse Islamic aspects of many modern-day popular cultural practices and products. The concepts of 'Islam' and 'popular culture' are both contested and context-dependent, and as such, they are understood here on inclusive, rather than exclusive, terms. 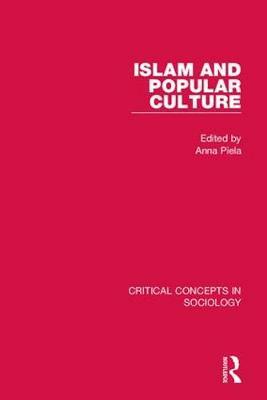 Islam and Popular Culture provides an authoritative reference work that makes sense of a vast and growing literature, and is an essential resource for advanced students, scholars and researchers interested in gaining a thorough understanding of this topic.